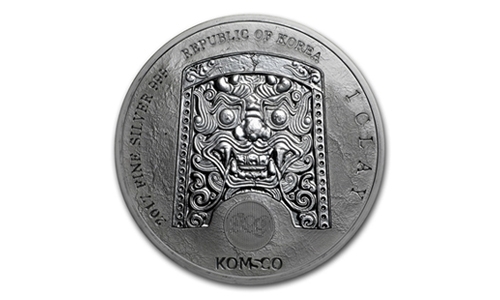 Now’s your chance to own the beautiful and rare 2017 South Korea 1 oz Silver Chiwoo Cheonwang coin. 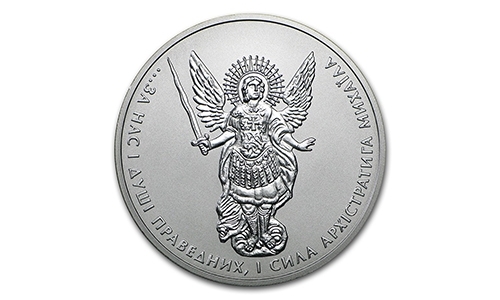 Struck in .999 silver and with a limited mintage of only 50,000 this coin is set to rise. 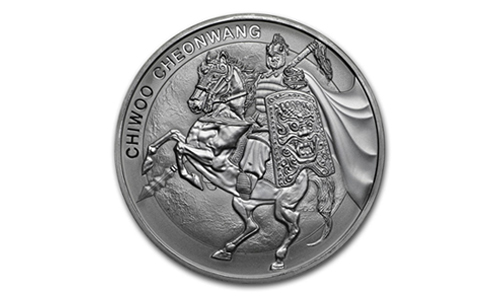 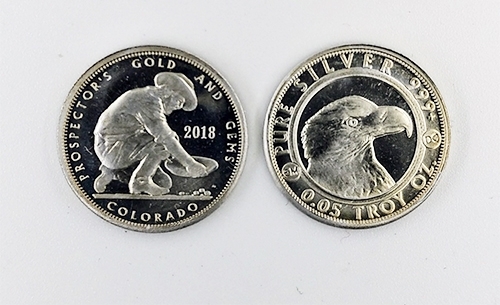 Check out pricing on 2016 Chiwoo Silver coins to see how collectible these 2017 coins can be!